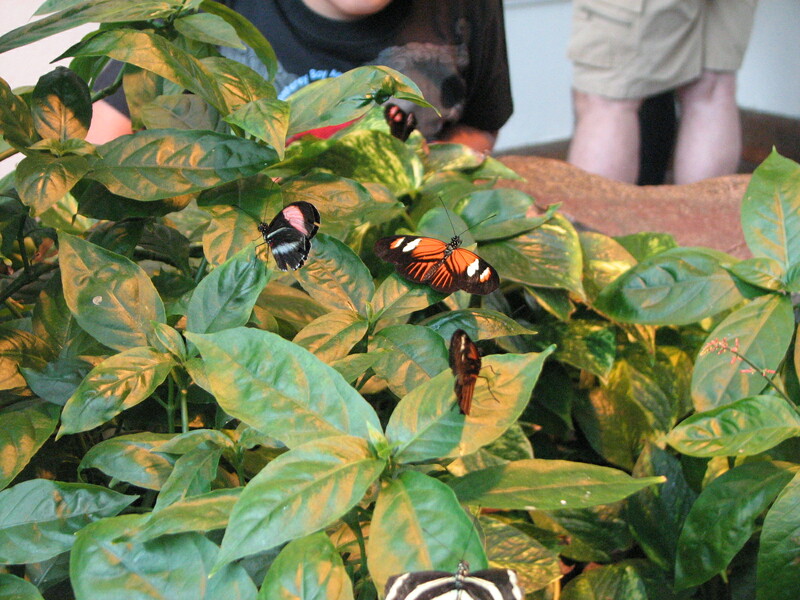 We went floor by floor and then returned to our favorite exhibit the Puelicher Butterfly Vivarium. 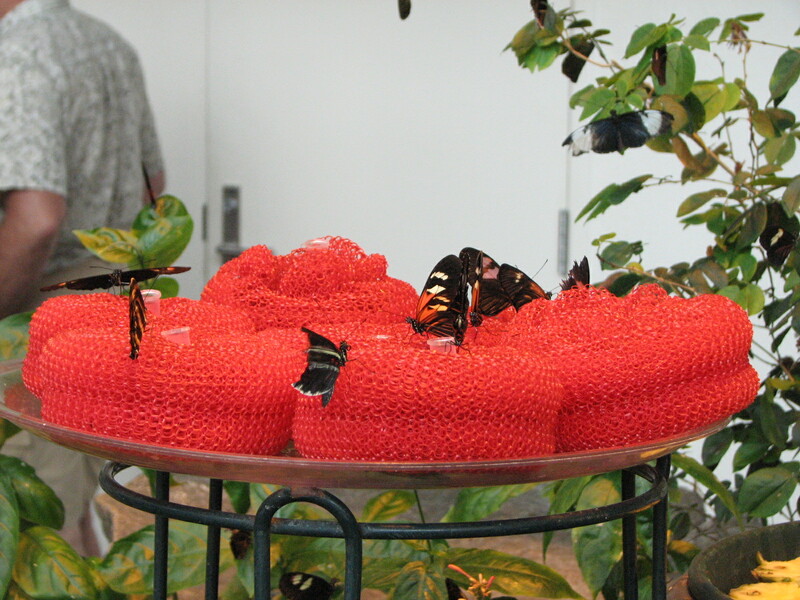 The butterfly vivarium is very well done, while its not huge it is easily large enough to accommodate museum visitors. There were so many butterflies and the museum staff was very relaxed about letting you get near them. They didnt panic if a child put a finger out for a butterfly to land on . We spent well over an hour sitting on the rocks and watching the butterflies. Once we got past our bumpy start this museum was amazing. If it was closer to home I am sure we would visit once a month. This is the best museum we have visited to date. I’m so glad you finally got in and were able to get a ticket. It seems like it was worth the effort. There’s so much variety there! I think my kids would like that butterfly area, too. There’s a butterfly farm near us, but it is essentially a greenhouse in the tropics, and we practically overheated while in it. 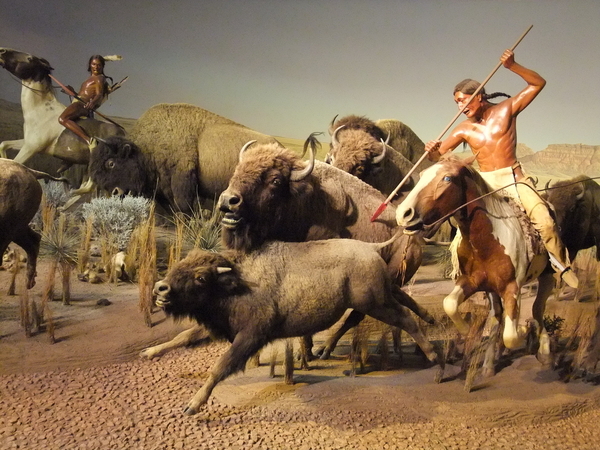 I will have to keep the Milwaukee Public Museum in mind if I make my way over there. You and your sis sound a lot like me and mine. lol! Glad you found your way in. Looks like an amazing place. 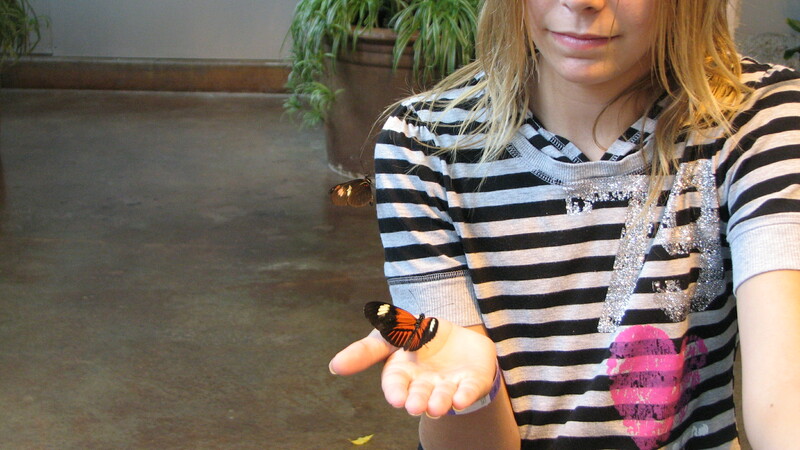 Hubby and I visited a butterfly exhibit once and it was so fun to have them land all over us! Thanks for sharing with SYC. I did get a chuckle imagining you having to try various doors to get in. The butterflies are gorgeous. Thanks for stopping by! 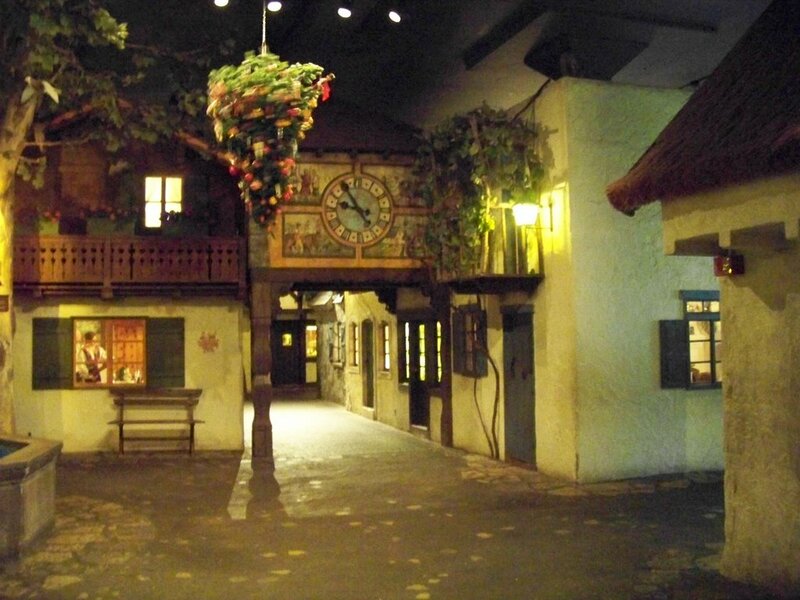 We were really impressed by the museum once we were able to get inside.